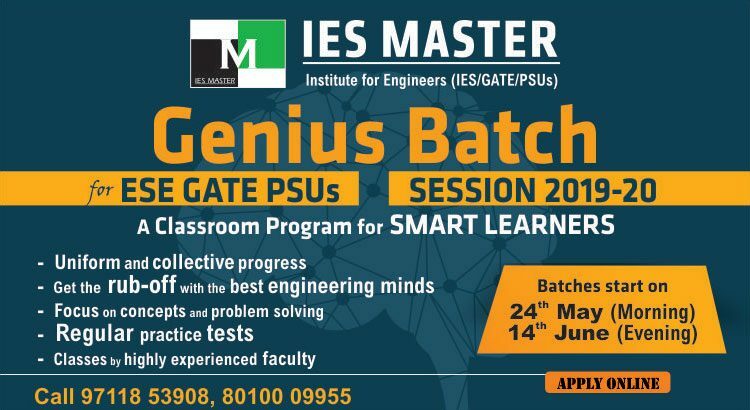 To crack ESE and GATE with best ranking, an engineering student needs a right mentor or guide, in addition to a preparation strategy that is unique. For ESE aspirants, who have cleared the first stage i.e. 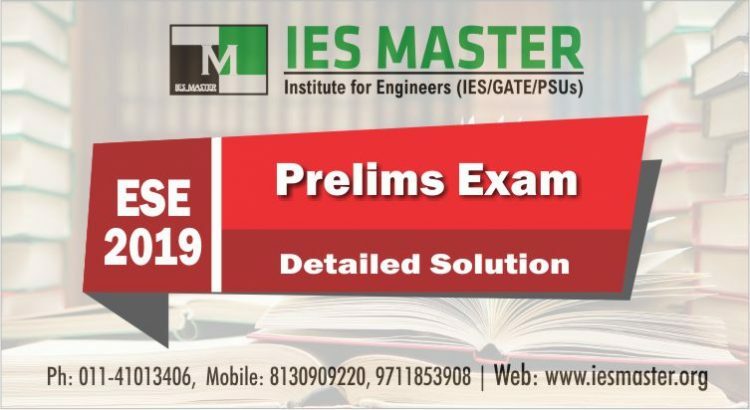 ESE Prelims, moving forward with the preparation for ESE Mains demands a persistent and focused study approach as failure in the Mains means to wait for another six to eight months to come back at the same stage. 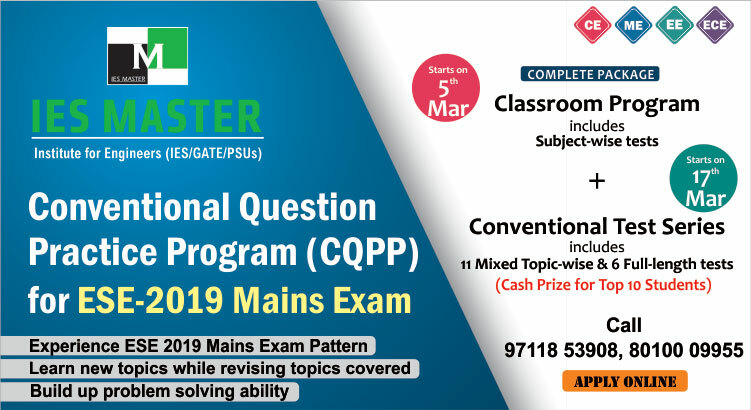 Therefore, an ESE aspirant should go forward with his preparation strategy in a systematic manner accomplishing certain tasks or goals within a stipulated time period. 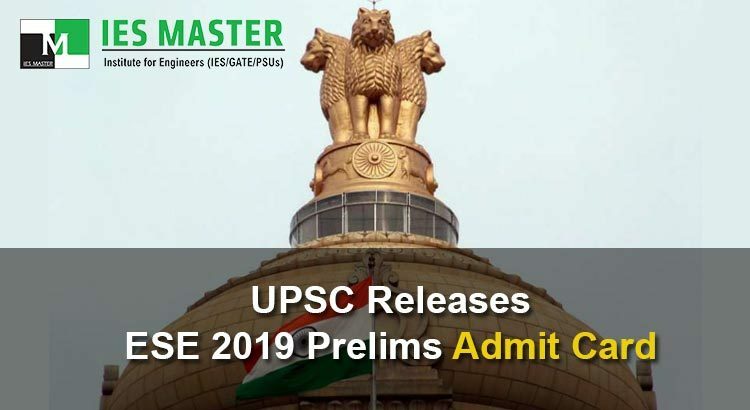 The Union Public Service Commission (UPSC) has announced the release of Admit Cards for Engineering Services Examination (ESE) Prelims 2019 that are scheduled to be conducted on 6 January, 2019 across India. 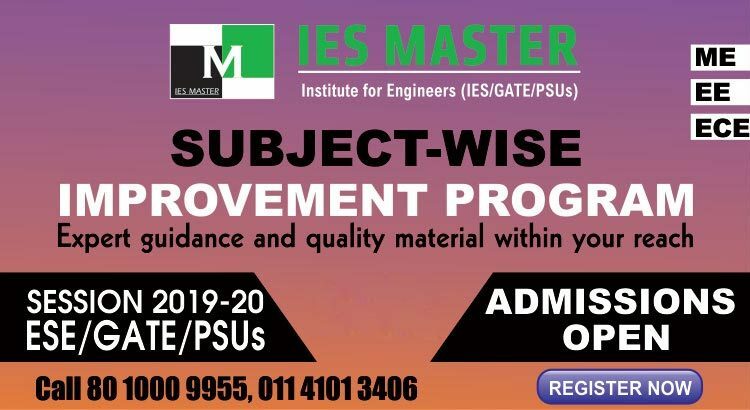 The ESE Mains 2019 will be held on 30 June, 2019. 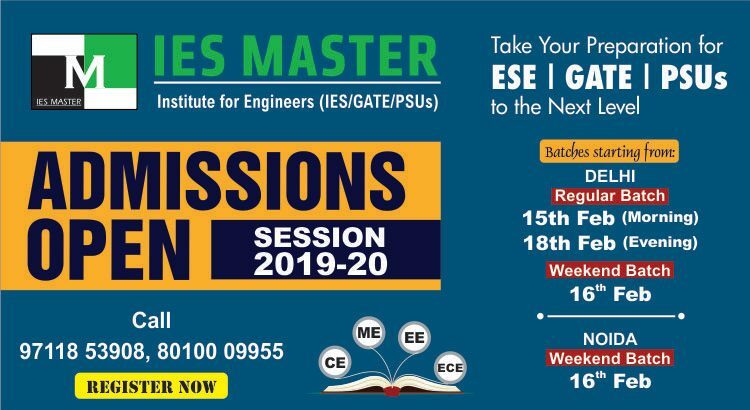 Engineering graduates who have applied online for ESE Prelims 2019 are required to login at the UPSC portal using their registration ID or roll number to download their ESE 2019 Prelims Admit Card. UPSC recommends not to use smartphone or any other gadget other than desktop/laptop having Windows operating system to download the ESE 2019 Prelims admit card. 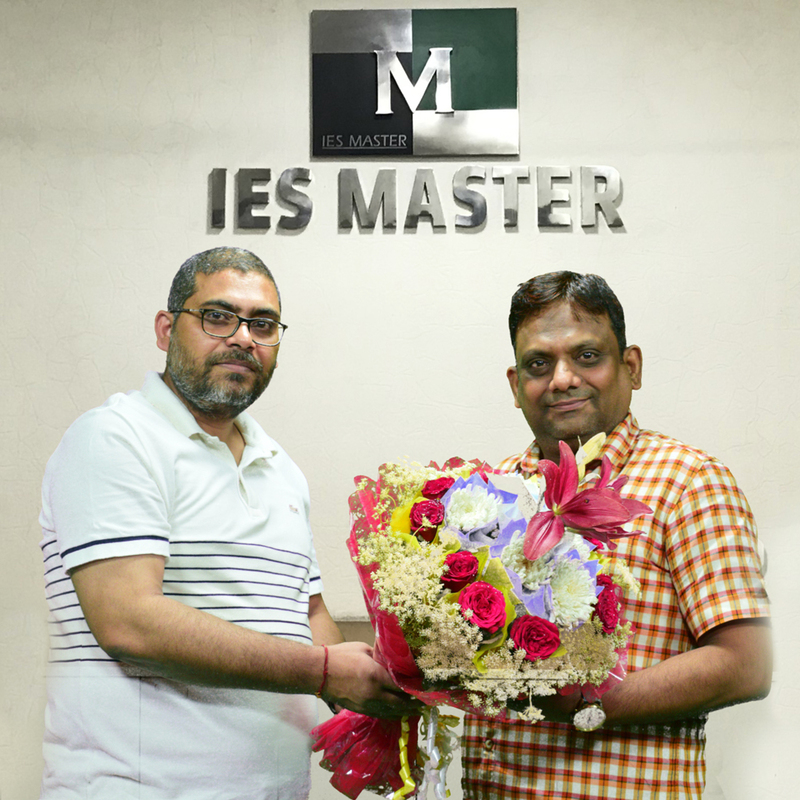 IES Master: It’s a huge success! Take us through the moment when you came to know about the result. Japjit: When I got to see the result, first of all I broke down a little bit. Then I gathered myself, and called my mother, and then she broke down. She also took another 15 to 20 minutes to recover her composure. She was the first person, whom I informed. This hardheaded engineering graduate from GLA University, Mathura, engraved his success in stone with firmness of steel. 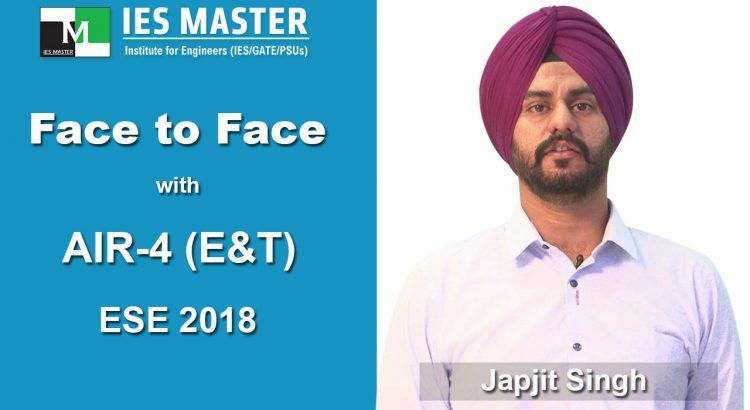 Listen in to this uniquely uncompromising ranker’s resolve in purpose and pursuit as he opens up in an ‘EXCLUSIVE’ one-to-one with IES Master. 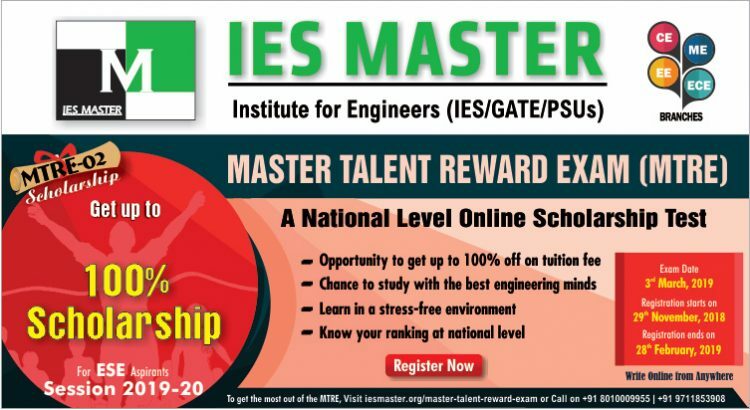 IES Master: When did you start preparing for Engineering Services Exam? Punit: I started preparing for Engineering Services in the fourth year of my graduation.